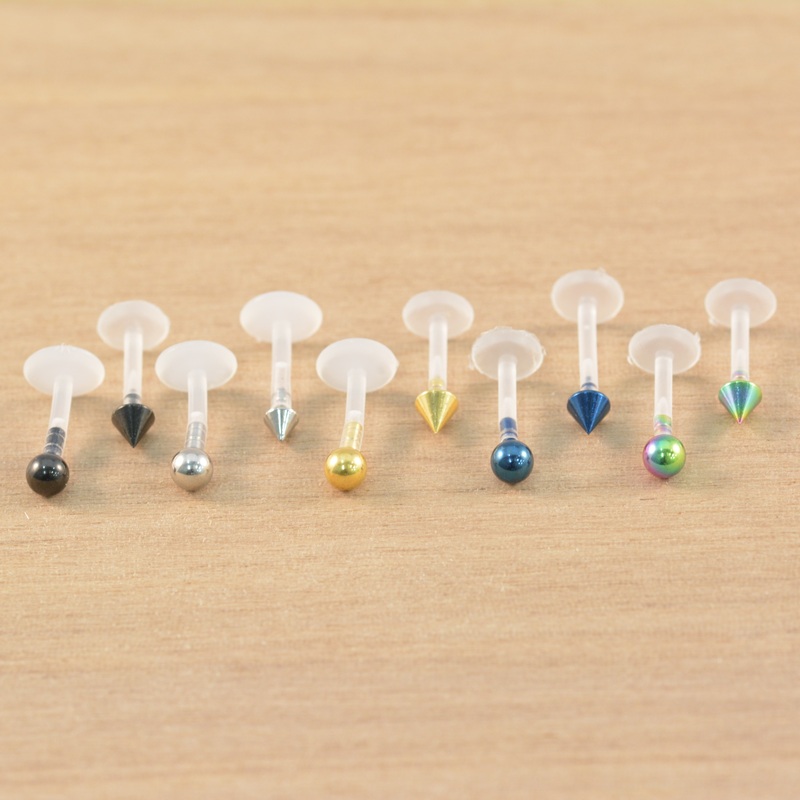 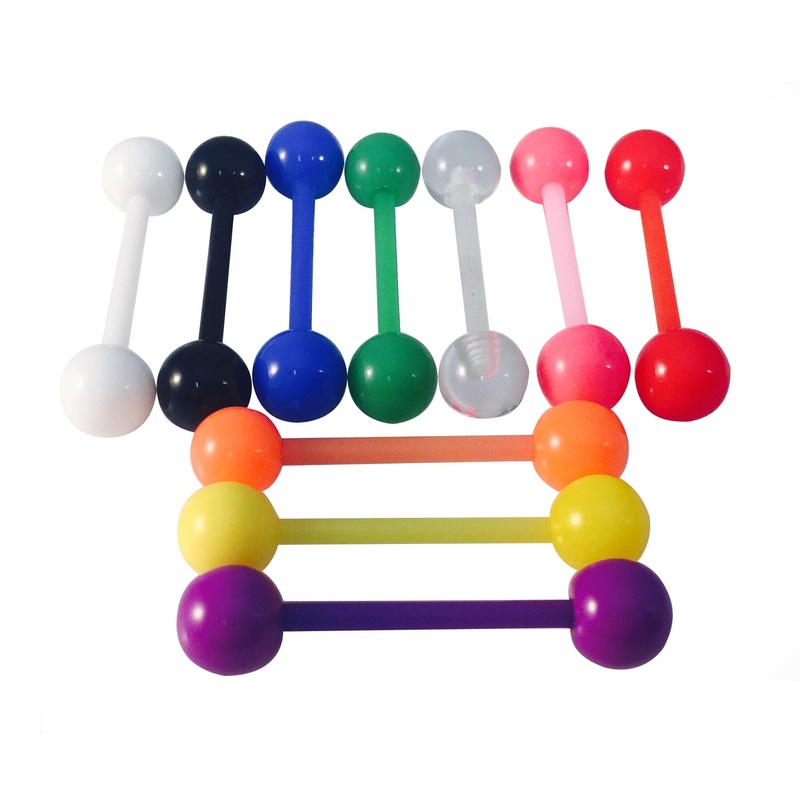 PTFE bioflex gem labret with push fit tops. 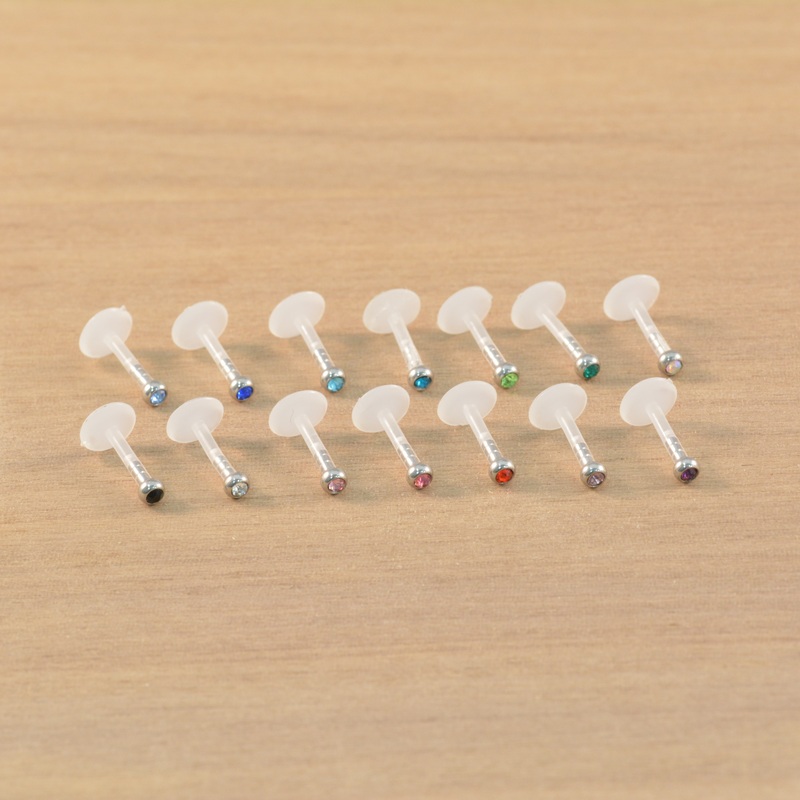 2 gem sizes available and 2 bar lengths available. 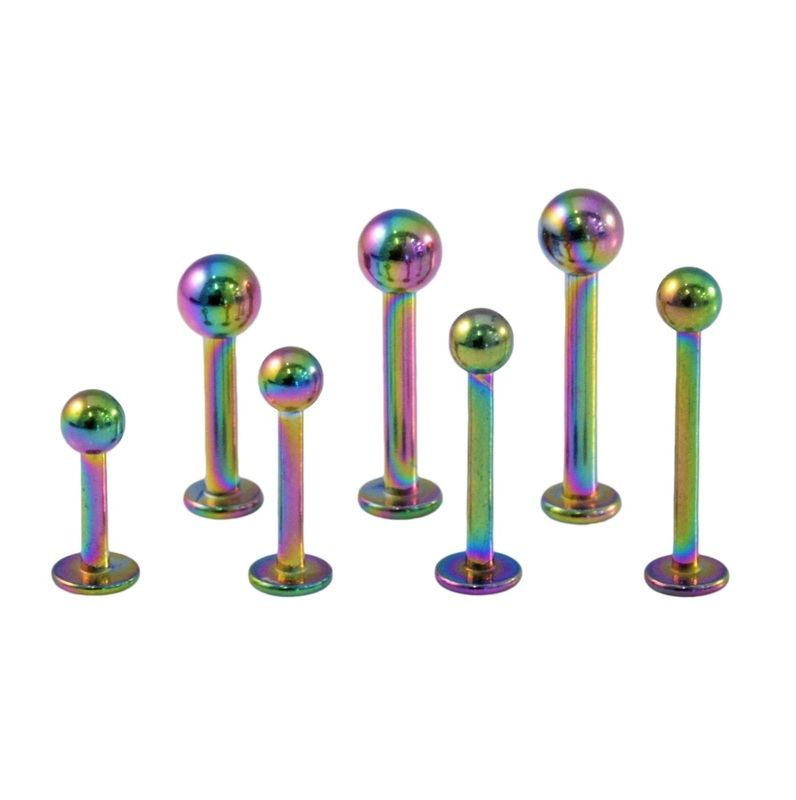 Alternative for those allergic to steel. 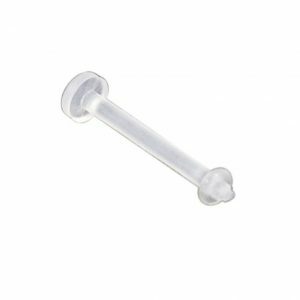 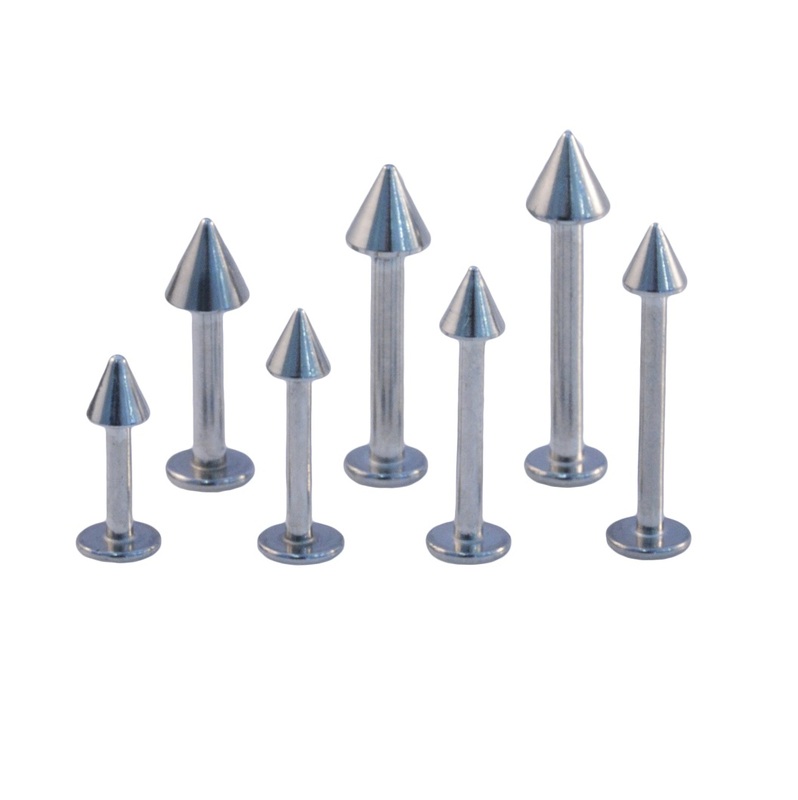 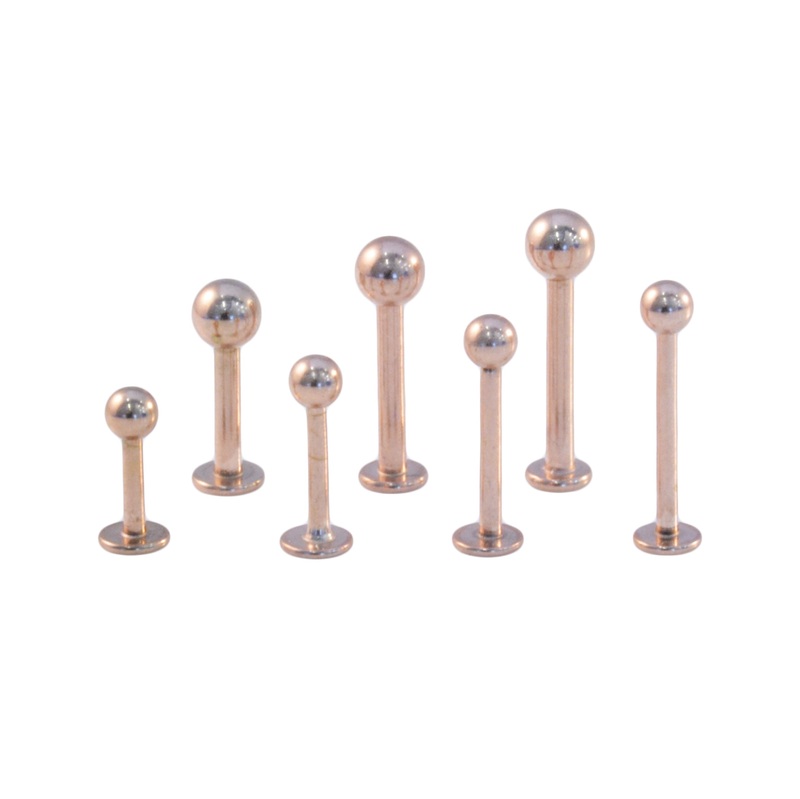 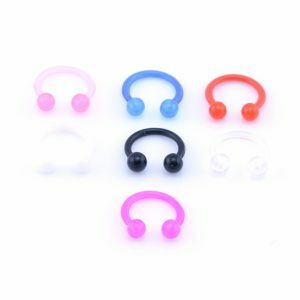 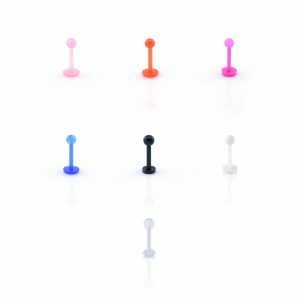 Suitable for labret/lip, tragus, lobe and other ear & cartilage piercings.